We’re always on the lookout for interesting things to do over the summer holidays as a family. Norfolk’s a great place to start off with, with some of the finest beaches in the UK accessible by road and the Norfolk Coastal path, not to mention the fabulous Broads. Sheringham and Cromer are seemingly the last bastions of traditional summer seaside entertainment. 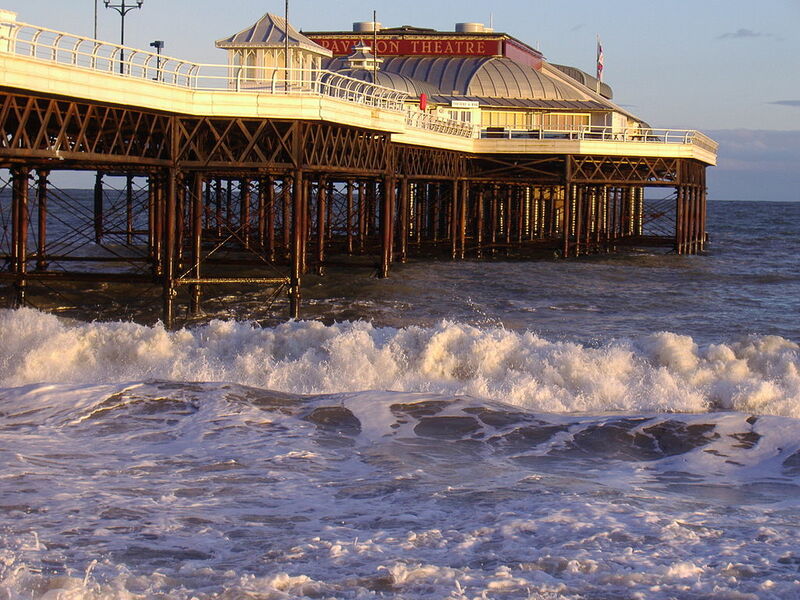 The Pavilion Theatre in Cromer claims to be host to the only ‘End-of-the-Pier’ show in Europe with a highly polished variety show, one of the few remaining in Europe. The shows run from the 14th July through to the 19th September. The Little Theatre in Sheringham is home to one of the last surviving summer repertory seasons in the country, celebrating the 55th anniversary of the tradition with “Five of the Best”; five productions that have proved popular over the years. The season runs from 21st July through to 5th September. Norwich has an excellent reputation for putting on innovative art exhibitions and this year is no exception. Following on from the GoGoGorillas, the GoGoDragons form an interactive arts sculpture trail with over 80 large dragons and 120 minature dragons dotted around the city. The trail runs from 21st June through to 5th September, with a final chance to see them all in The Forum 27th-30th September. A lot of work has gone into painting these glorious creatures with all proceeds of the project funding the charity Break. Whilst you are on the trail, why not pop into Norwich Castle Museum. From 22nd July through to 2nd September, they are gripped with Medieval Madness with arms, armour and actor Neil Paris performing Chaucer’s story ‘The Knight’s Tale’. If you fancy thrills and spills why not head over to Pleasurewood Hills near Yarmouth. With rides ranging from gentle to white-knuckle the park is suitable for all ages. The park also runs fun shows through the day with sea lions, parrots and a “Wild-West High Dive” stunt show. If your kids are into dinosaurs (my boys were) then why not pop over to the Dinosaur Adventure Park, Norfolk’s answer to Jurassic World. Whilst they may not have cracked the cloning of dinosaurs (to the best of my knowledge) they do offer live size dinosaur models and plenty of safe activities for pre-teens. We’re only a stones throw away from the largest breeding colony of Grey Seals in England. You can catch a boat out from Blakeney or Morston Quay to Blakeney Point to see these wonderful creatures playing around in their natural habitat. Budding equestrians in your family can get up close to Heavy Horses at the Hillside Shire Horse Sanctuary. These majestic beasts, once a familiar sight in the Norfolk countryside, are on display at the centre along with farming paraphernalia of yesteryear. 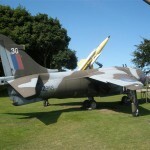 There are plenty of things to take the kids around Sheringham during the holidays. Why not pack the skateboards and head over to the new skatepark in Cromer. Or, if it’s a rainy day why not head over to Splash! in Sheringham. It’s ideal for all ages, permits reasonable sized floats & toys and has a wave machine and slide. 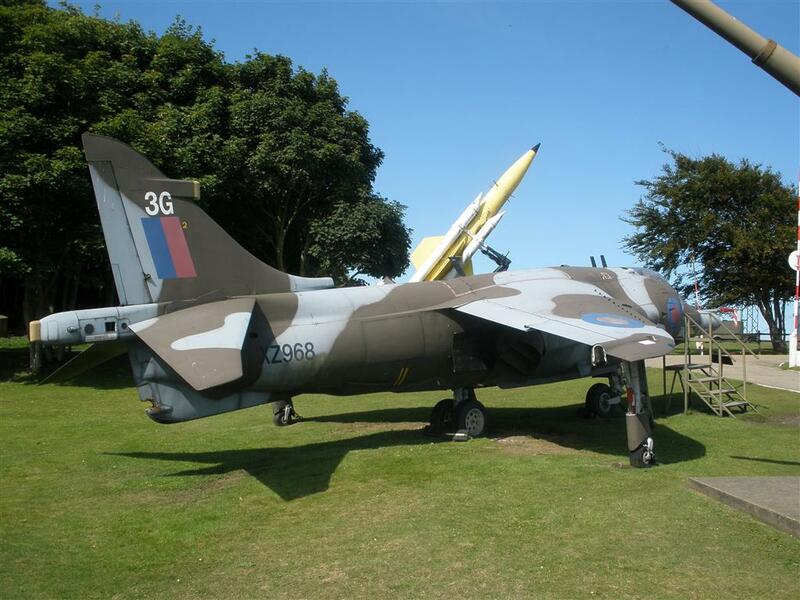 The Muckleburgh Collection, on the Weybourne Road, is one of the largest privately owed military museums and boasts an impressive collection of vehicles, aircraft and other wartime memorabilia. There are plenty of events happening in the run up to Sheringham Carnival. On Saturday 25th July there will be a Harley Davidson rally and this is followed on the Sunday by a daring three-plane formation over the sea. Also on Sunday will be the Sheringham Carnival Raft Race starting around 12.30 with at least twenty rafts battling it out for various cups and prizes. There will be live entertainment with a drumming band and a delicious hot roast (with vegetarian option) on the promenade. Holt Festival starts on the week commencing the 19th July with events all over town. It promises cultural nourishment, belly laughs and the pleasure of seeing top-flight internationally recognised performers. August is the traditional start for the major summer festivals in Norfolk. 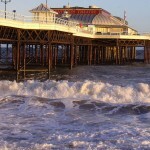 This year Sheringham Carnival Week starts on the 1st August and Cromer Carnival Week starts on the 15th. The carnivals are well organised and incredibly popular. If you are a fan of spicy foods then pencil the 5th August in your diary. Felbrigg Hall is host to the Chilli Fiesta. This is a popular event and there will be stalls selling everything chilli related together with the best in regional produce. The Grand Norwich Duck Race is on the 1st August. The wonderfully decorated ducks race from St George’s Bridge to St Fye’s Bridge, outside the Ribs of Beef Public House. The Fun starts at 12 midday, with a duck parade on St George’s Bridge at 1pm to 3pm. There will also be a cake stall, ice creams, face painting, BBQ, little duck stall, games and other activities for everyone to enjoy. Finally, one of our favourite Norfolk museums, the Museum of the Broads, is running a family day on the 9th August. The theme is Witches, Wizards and Water Sprites. Come dressed in a magical costume and enjoy a supernatural day of wizardry craft activities, story telling, magic shows and much more at this waterside venue.